CONCUR is the world’s largest Travel & Expense Spend management solution. SAP Concur has invested in top-notch products and services in order to meet the unique requirements of the marketplace. 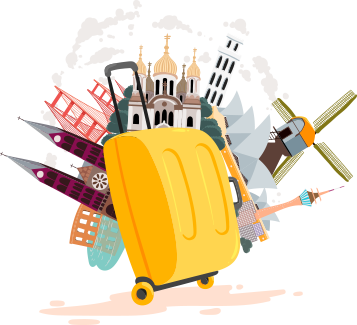 The SAP Concur Travel Requests is specifically designed to meet the complex workflow requirements of fast growing companies and multi-nationals. Expand your digital transformation by shining light on invisible spending with cloud-based solutions. Accelerate system performance with best in class applications that are seamlessly in sync.